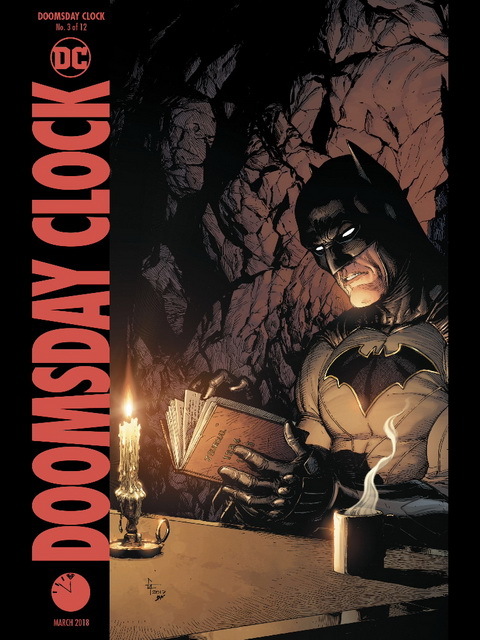 This entry was posted in Spoil and tagged Batman, DC Comics, DC Universe Rebirth, Doomsday Clock, Superman, Watchmen on April 29, 2018 by NetNN. 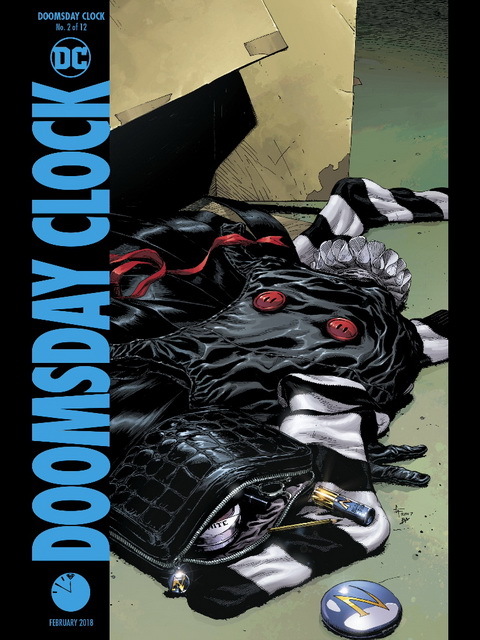 This entry was posted in Spoil and tagged Batman, DC Comics, DC Universe Rebirth, Doomsday Clock, Superman, Watchmen on March 24, 2018 by NetNN. 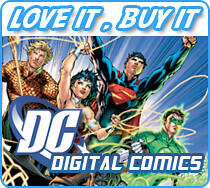 เพื่อตามหา Dr.Manhattan ทำให้ Ozymandias และ Rorschach ต้องเดินทางไปยังจักรวาลหลัก DC! 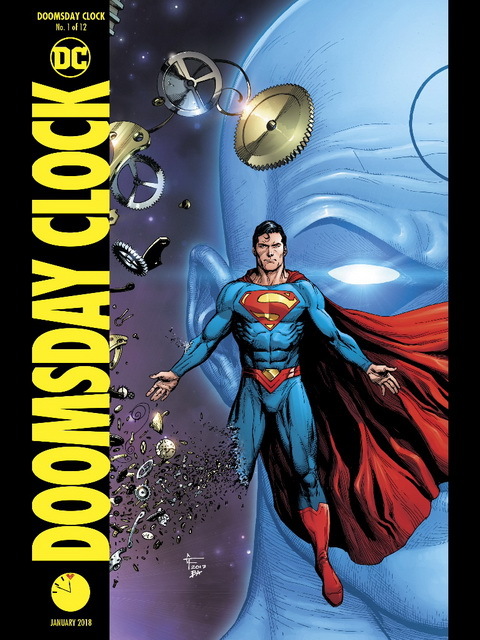 This entry was posted in Spoil and tagged Batman, DC Comics, DC Universe Rebirth, Doomsday Clock, Superman, Watchmen on January 31, 2018 by NetNN. Event ใหญ่ครั้งล่าสุดของ DC เริ่มขึ้นแล้ว! 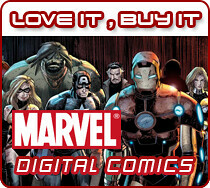 การปรากฎตัวอย่างเป็นทางการครั้งแรกของเหล่าตัวละครจากซีรีย์ Watchmen ในจักรวาล DC Comic! 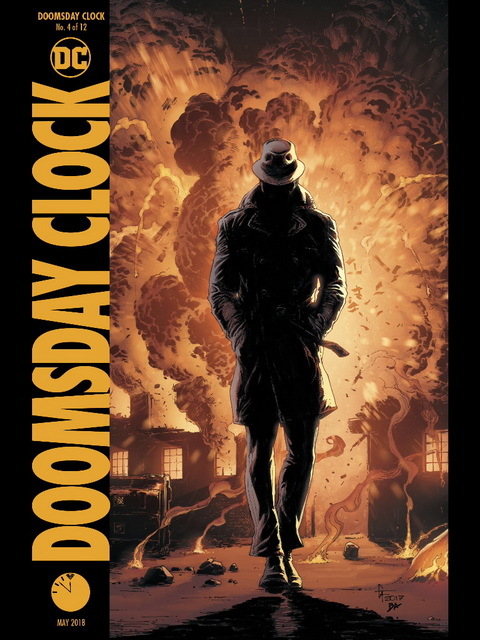 This entry was posted in Spoil and tagged DC Comics, DC Universe Rebirth, Doomsday Clock, Superman, Watchmen on December 7, 2017 by NetNN. This entry was posted in Spoil and tagged Batman, Batman/Superman, DC Comics, DC Universe Rebirth, Robin, Superboy, Superman, Teen Titans on November 7, 2017 by NetNN. 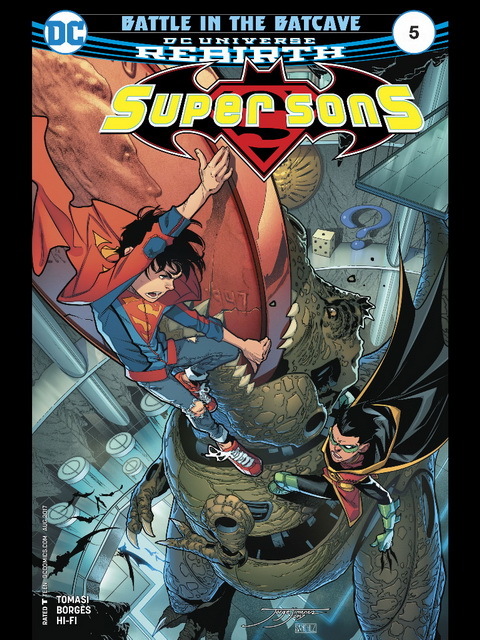 DC Comic : DC Universe Rebirth : Super Sons 05 : Battle In Batcave! 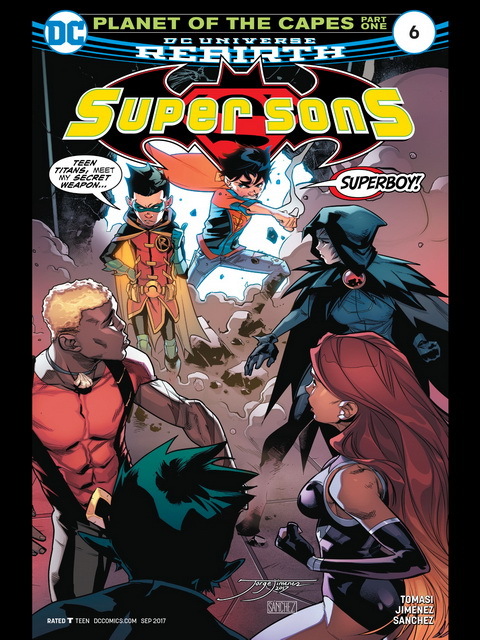 จะเกิดอะไรขึ้นเมื่อ Superboy และ Robin ทะเลาะกันโดยมี Batcave เป็นสังเวียน?! This entry was posted in Spoil and tagged Batman, Batman/Superman, DC Comics, DC Universe Rebirth, Robin, Superboy, Superman on October 9, 2017 by NetNN. การผจญภัยไปในกระแสเวลาของ The Flash และ Batman มาถึงตอนจบแล้ว! แต่การที่พวกเขาจะกลับบ้านได้นั้น จำเป็นต้องได้รับความช่วยเหลือจากบุรุษผู้ถูกลืมคนหนึ่ง! 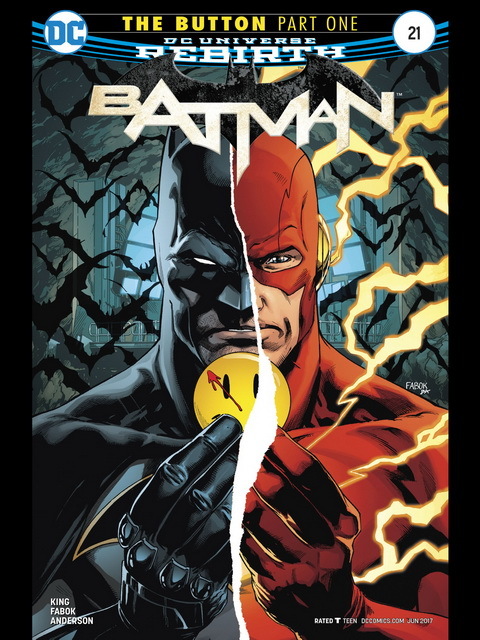 This entry was posted in Spoil and tagged Batman, DC Comics, DC Universe Rebirth, Flash, Flashpoint, Superman, The Flash on September 6, 2017 by NetNN. 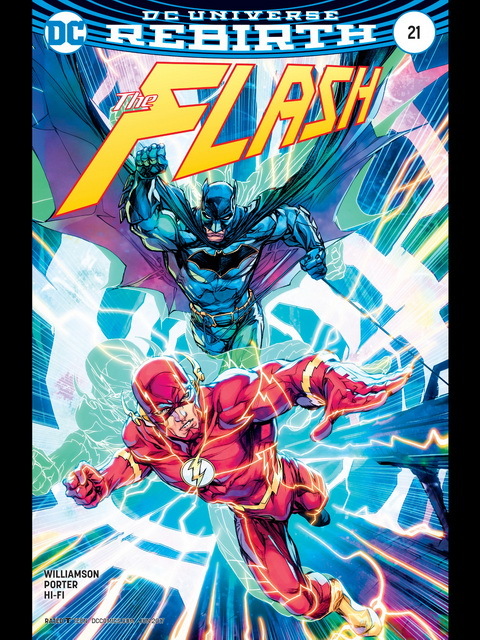 This entry was posted in Spoil and tagged Batman, DC Comics, DC Universe Rebirth, Flash, Flashpoint, Superman, The Flash on August 13, 2017 by NetNN. เพื่อค้นหาตัวผู้ที่ฆ่า The Reverse-Flash ทำให้ The Flash และ Batman ต้องเดินทางท่องไปในกาลเวลา แต่มันกลับพาพวกเขาไปยังสถานที่ซึ่งพวกเขาคาดไม่ถึง?! 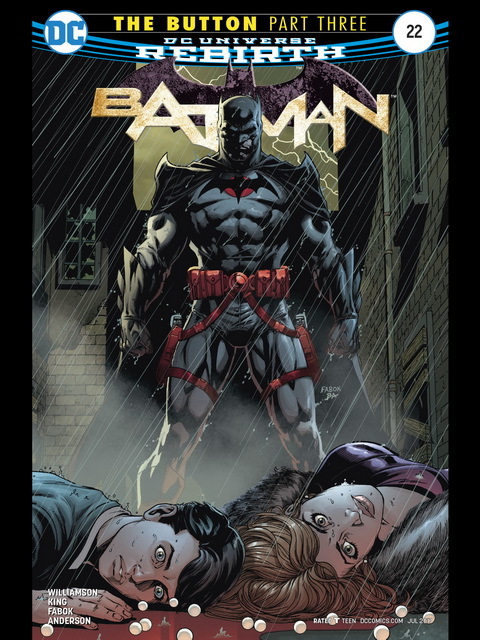 This entry was posted in Spoil and tagged Batman, DC Comics, DC Universe Rebirth, Flash, Flashpoint, Superman, The Flash on August 6, 2017 by NetNN. 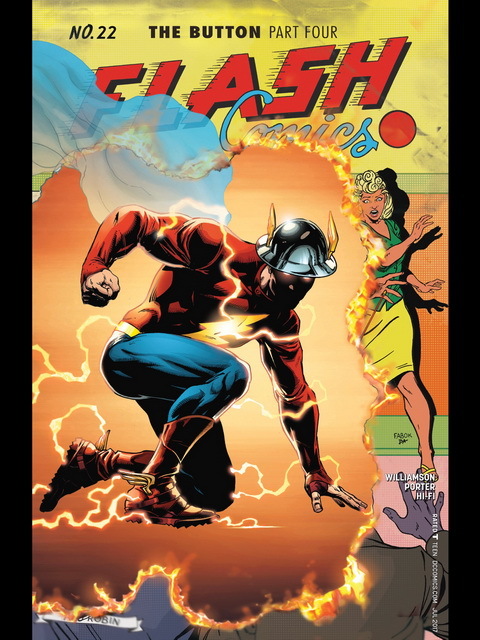 This entry was posted in Spoil and tagged Batman, DC Comics, DC Universe Rebirth, Flash, Flashpoint, Superman, The Flash on July 30, 2017 by NetNN.